Coco's Heart has a dedicated and passionate Board of Directors. 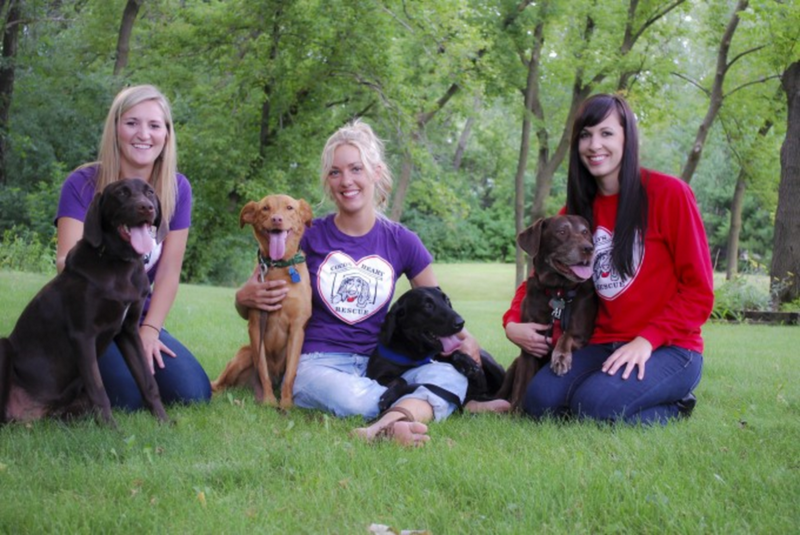 Founder, Ashley, and two of her childhood friends, Jami and Kara, are happy to be serving Coco's Heart Dog Rescue. Ashley, Jami and Kara met in kindergarten and have maintained a steady friendship throughout the years. With a love for animals, any childhood dreams can come true!